There’s a story going around that Touch ID sensors are being manufactured in anticipation for the iPhone 6, iPad Air 2, and iPad mini 3. So what does that mean? Given the history of supply-chain reporting it’s hard to say. Flipping a coin is about as reliable. It’s also hard to say that it actually matters. Of course the iPhone 6 is going to have Touch ID. It’s not like Apple’s going to dump the feature. And of course the next generation iPads will have Touch ID. If Apple could have, they would have included Touch ID in the last generation iPads as well. What, you think anyone, anywhere, is happy unlocking their iPad like an animal? If it somehow reassures you that rumors of Touch ID for iPad Air 2 and iPad mini 3 is making its way through the Asian press, then be reassured. If you kind of figured that Apple would make sure a technology as important as Touch ID moved across the iOS product line as fast as possible, then you’ve already got all the assurance you need. If Apple holds to the same pattern as the previous couple of years, the iPhone 6 should launch sometime this September. 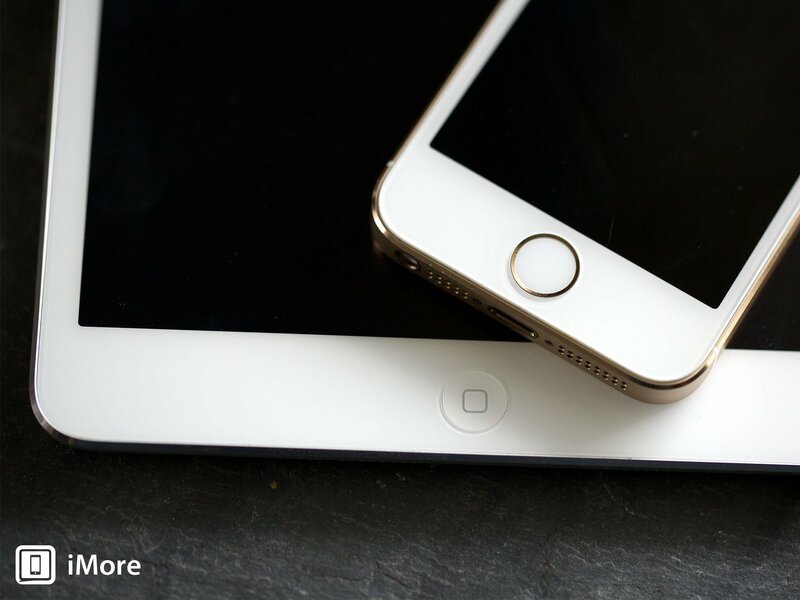 Likewise, the iPad Air 2 and iPad mini 3 are expected to be announced and released sometime around October of 2014. Anyone else eagerly awaiting Touch ID everywhere?